Thanksgiving is tomorrow! Are you all excited? I am VERY excited this year. My Thanksgiving last year was a crapshoot last year foodwise, so I'm very much looking forward to a redo. 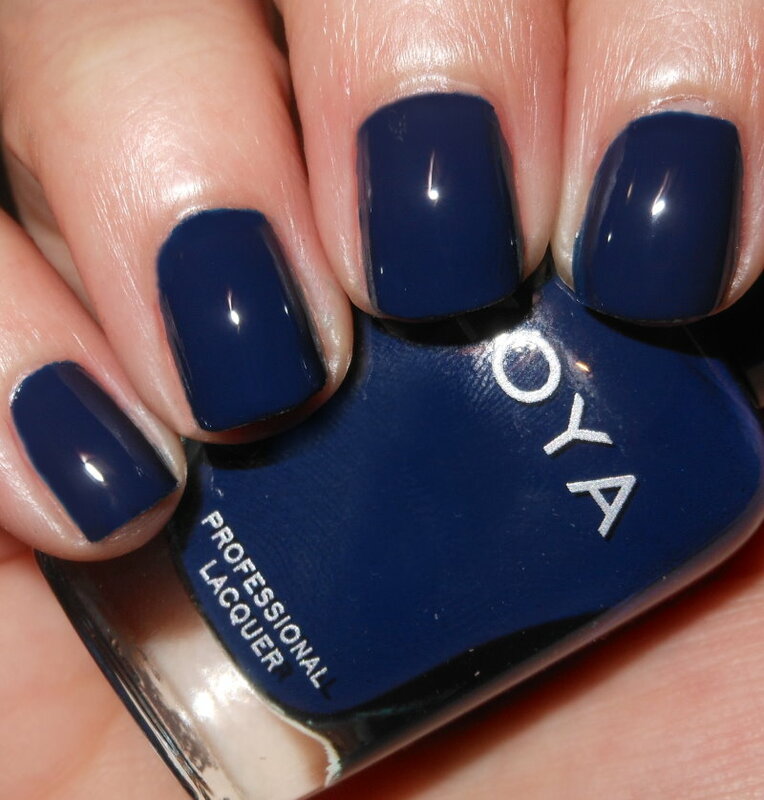 Today, I have for you a beautiful Zoya throwback fall blue creme. This is a polish that has made its way back into my fall rotation the past 2 years since it was released. Ryan is a rich navy blue creme. Color: Navy is not an unusual color in nail world, but it's a color that you see done a million different ways. They're are deep blackened navys, bright blue navys, muted navys, and so forth. This to me, is a true navy in my eyes. 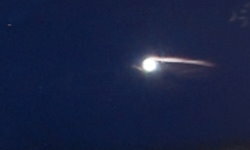 It's not too dark, too light, it's just right! It's such a pigmented and creamy color. Formula: This had an excellent formula. I used 2 coats. Price: This can be found on the Zoya website for $10. Overall: This is an amazing rich blue color. The formula is great and I don't have any complaints!